Find out What's On in York, Restaurants in York, Shopping, Sightseeing, Sports, Events, Night Clubs, Places to stay, Hotels, with our comprehensive website. 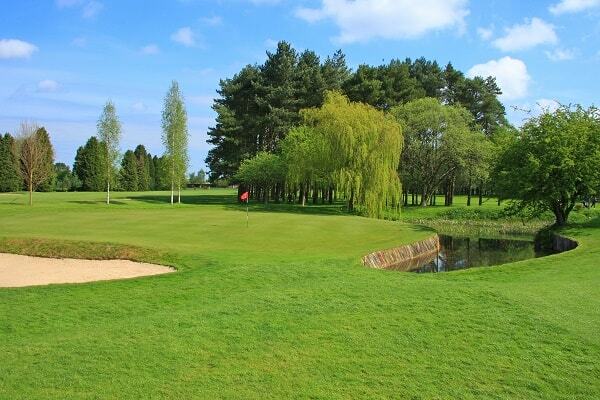 Here you can find information to make your stay in York an enjoyable one. Packed with great ideas on What to Do, Places to Visit, TOP Restaurants, News & Events, Attractions and more.. Explore York, this beautiful and thriving city, York's Roman, Viking, and Medieval heritage plus a wealth of attractions like the iconic York Minster, JORVIK, the National Railway Museum, Castle Museum and Cliffords Tower. 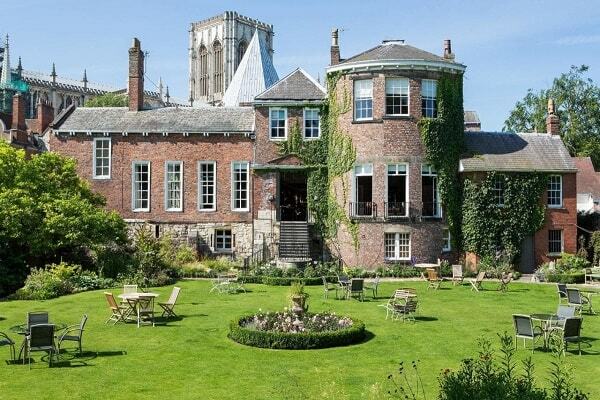 Accommodation in York comes in a variety of styles; choose from elegant, privately owned townhouses; modern, low cost York hotels; luxurious international chains as well as homely, family owned guest houses, B&Bs and superb self catering properties. Experience thrilling activities on land and in the air. Bring your sense of adventure, and swing through the trees, glide through the air, climb a rock or maybe even try a bit of husky mushing! Yorkshire is renowned for its great food and drinks , and good produce. York being the capital, has the best location to take full advantage of the best ingredients and produce on offer. 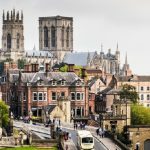 This is a city where the traditional meets the contemporary; a place where you can enjoy everything from a proper Sunday roast with all the trimmings at one of the gastro pubs in York, to modern British cuisine created by chefs at award winning York restaurants. 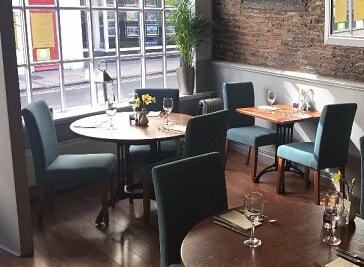 Outstanding food, sourced from high quality Yorkshire suppliers, is complemented by an extensive wine list, welcoming staff in relaxed & friendly atmosphere. 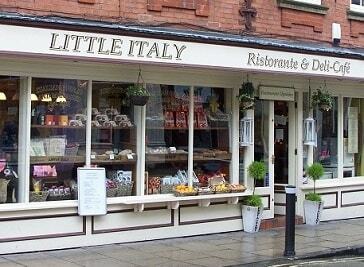 Little Italy is one of York's finest family run Italian restaurants! One of York's finest Italian restaurants offering gourmet cuisine to satisfy the most discerning tastes. 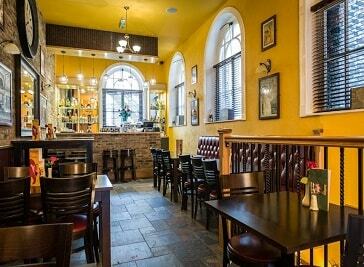 It specialises in rustic French cooking in a busy, vibrant Bistro atmosphere, offering a large selection of meat and fish dishes cooked traditionally with local product. 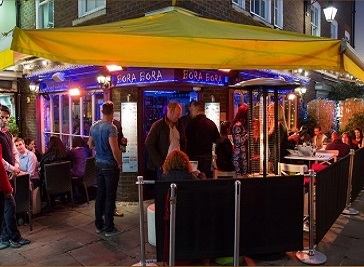 If you're after thirst quenching, mouth watering, all round mind blowing cocktails, then come on down. We would love for you to come down and have a drink with us. Still encircled by its ancient walls, the city is dominated by the soaring pinnacles of York Minster, the finest Gothic church in northern Europe. From narrow streets, lively with chic cafes and specialist shops, to trips on its tree-lined river, York is a treasure house with a superb choice of museums and galleries. York is one of the world’s most fascinating cities with surviving evidence from the different cultures that have ruled the area. 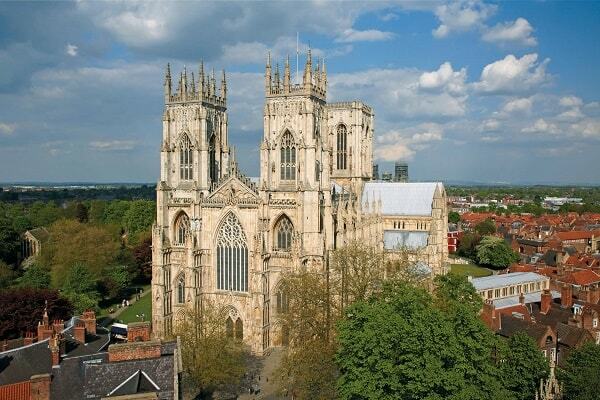 York has an extensive range of things to do with a selection of adventures and activities.